Victor Moses is a Nigerian professional footballer who plays as a winger on either flank for Süper Lig club Fenerbahçe, on loan from Chelsea. Victor congratulates Peter Odemwingie on his retirement which he posted on his Instagram page. 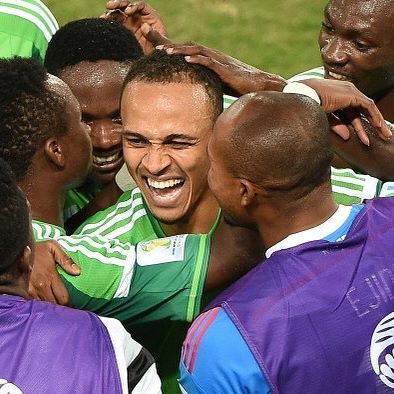 Congratulations to my brother Peter Odemwingie on your retirement 👍🏿 what a career you should be proud 🔥💯 to enjoy whatever you decide to do next.